I was recently discussing the need authors have for Business and Marketing plans with a few other writers. We all agreed that having them is a good idea. It’s like carrying a map with you on a cross country trip. You may not always follow the planned itinerary, sometimes you decide to take a side road, and sometimes there’s an unexpected detour, but having a map (or a business plan) helps to keep you from going in circles. Most writers don’t have rigid or formal plans. And given the new information that seems to come out daily about what does and doesn’t work to build sales, that’s probably a good thing. Based on recent information, but mostly on my own observations, I’ve made some changes to my plan. Back in January I told you about my plan for the year. Here’s how I’ve implemented my plan, and how I’ve changed it. 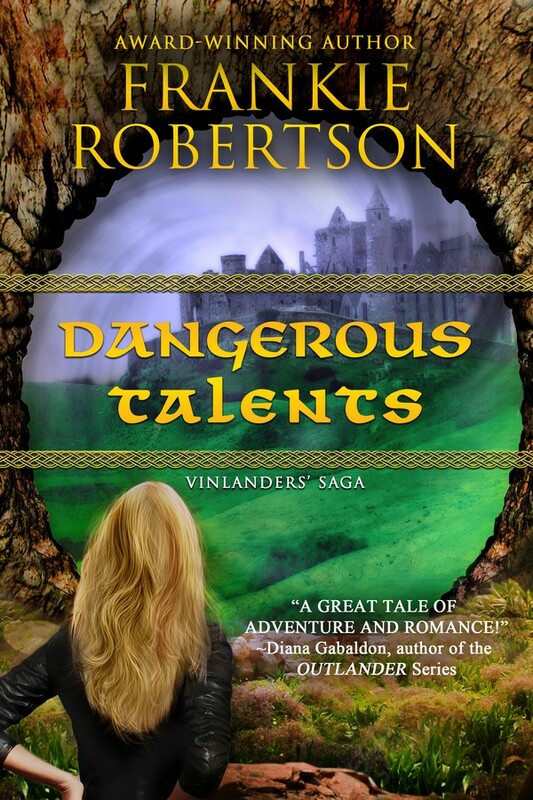 I brought out DANGEROUS TALENTS in April. 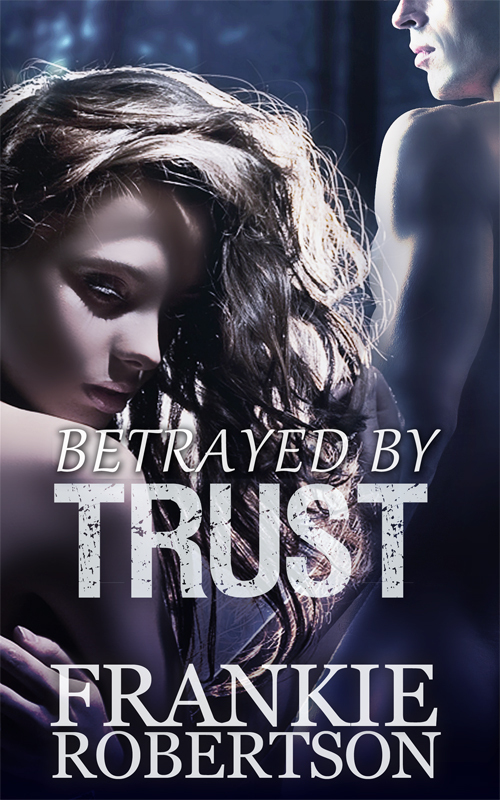 I completed the first draft and first revision of FIRSTBORN which is now titled BETRAYED BY TRUST, a book set in the Celestial Affairs universe in 1979. I won’t be releasing BBT until next year, though. 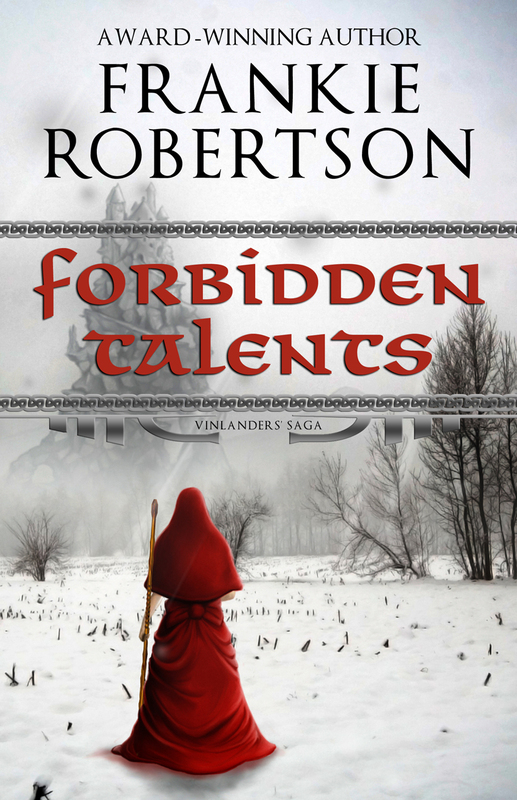 Instead, I’m bringing out the sequel to DT, FORBIDDEN TALENTS, in October. 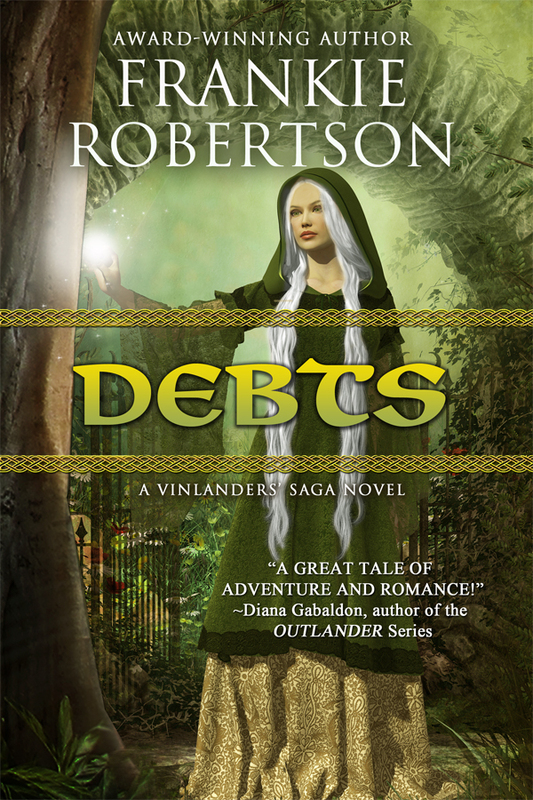 I’m also working on a non-fiction book derived from this blog. That will be released next spring. 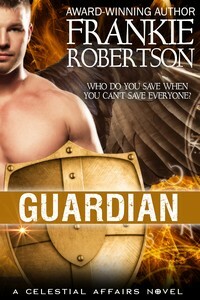 I also hope to release GUARDIAN, the sequel to LIGHTBRINGER, next fall. Social Media: I’ve recently seen data that casts doubt on the effectiveness of using such sites as Facebook,Twitter, and Goodreads to promote sales. On the other hand, there’s anecdotal evidence that suggests it does help. In the meantime, my use of such sites remains minimal. I will continue to blog, however, because I enjoy it. I haven’t followed through very well on submitting my books for review. I plan to do more of that. I have done the personal appearances and speaking events I planned to do. I haven’t sent out postcards to conferences or conventions. I no longer believe that to be a cost effective means of advertising, except as inserts in books in the same series. 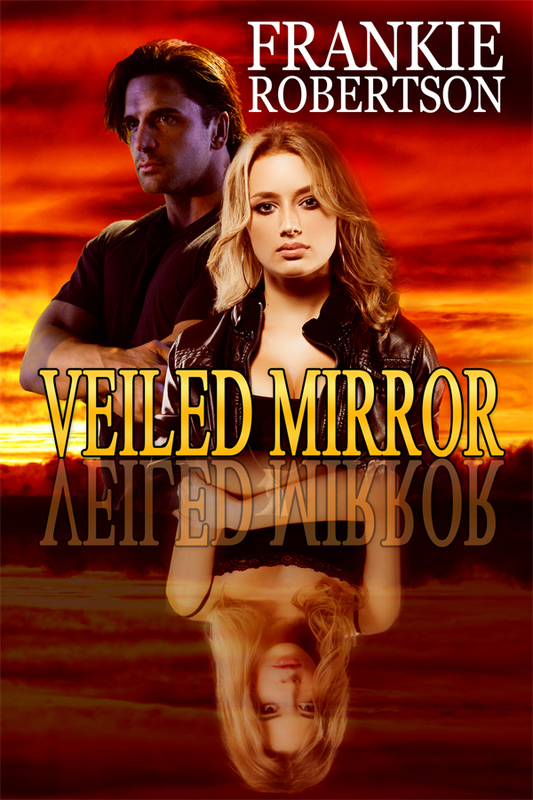 I’m making use of Kindle Select’s free promotions to increase awareness of my book and improve sales. So far, that seems to be the single most effective tactic I’ve used. The 80/20 Rule dictates that I should do that and forget the rest. I’m not sure I’m ready to do that, however. I will gradually move books to other distribution platforms. That’s the essence of my business plan for what’s left of 2012 and early 2013. I’ll let you know if anything changes.